I was tagged in this aaages ago by Alyssa Grace and I’ve finally got round to making this post! Sorry that it’s taken so long 🙂 This tag is all about celebrating your favourite dreamy book covers, and so I can’t wait to get started! This book cover is a brilliant depiction of what the book is about, and there’s something about the simplicity of this cover which really appeals to me. 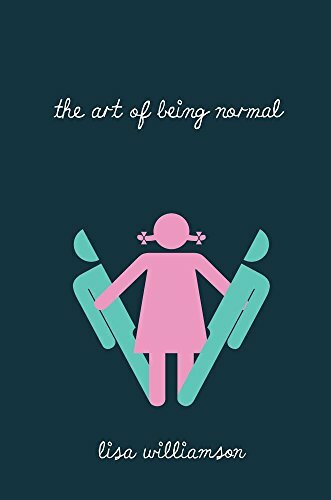 The fact that this book focuses on homophobic and transgender issues is clearly portrayed by this cover. For a review of this book, click here. This book was such a warm and fuzzy historical drama, and I really enjoyed this novel. 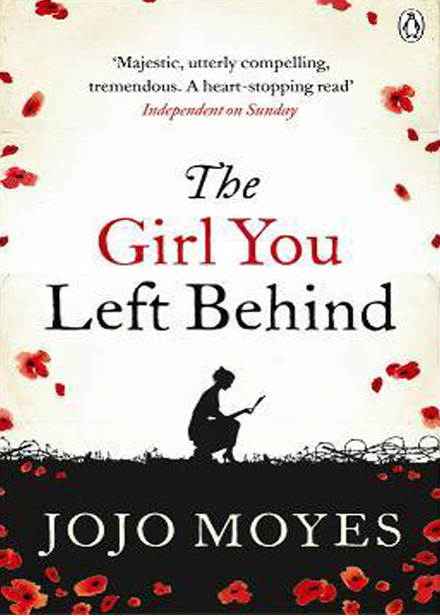 The book cover is so beautiful, and just that image of a young woman, and all those poppies, makes me want to give it a big hug. This edition of the book is so striking in its simplicity, and I love the design which has been attributed to this cover, as it perfectly sums up the book, as well as catches the eye in its minimalist simplicity. The use of just one colour really adds to the minimalistic design of the whole thing. I love this little book, and this cover is sooooo pretty! Simple and striking, this book cover definitely makes me want to make this book a part of my collection. And the fact that it’s such a brilliant feminist text makes me all the more envious! This cover is so beautiful, and when it comes to book covers, I am just in love with the combination of black and white. Some of my favourite covers use this combination, and it’s just so effective, and pleasing to the eye. I’ve kind of cheated on this one, as I’m not sure whether this was a cover change, as this could have been the original cover, but I just needed to include this cover at some point as it is sooooo beautiful, and fits the book so well. I’ve also seen other covers of this book, and they’re just not as good. “And winner is…”: Which book cover mentioned above is your favourite? That was actually so much fun! If you enjoy doing tags, please take part in this one 🙂 and if not, I hope you enjoy reading my choices, and find something new to pick up off the shelves! Thank you for tagging me 😊 hopefully I’ll do the tag soon! I never do tags, but I enjoy reading some of them. This is a fun one. You seem to be in love with silhouettes! I agree with your choice for the winner. What a fun tag! Thanks for including me. I’ll try and get it up this week and I’ll definitely tag you back. Your favorite cover is my favorite of your choices as well! I love this tag! I’m about to do it again on my blog. The first time, I wasn’t tagged. The second time, I was. I loved your answers! I hope you enjoy it again, I love it too! Thanks so much!